From 41 cm and up. Recommended for Ages 4 - 10. 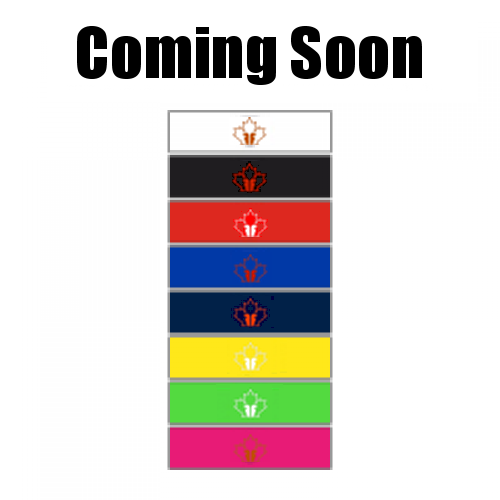 Doesn't interfere with visibility or the fun of the sport. 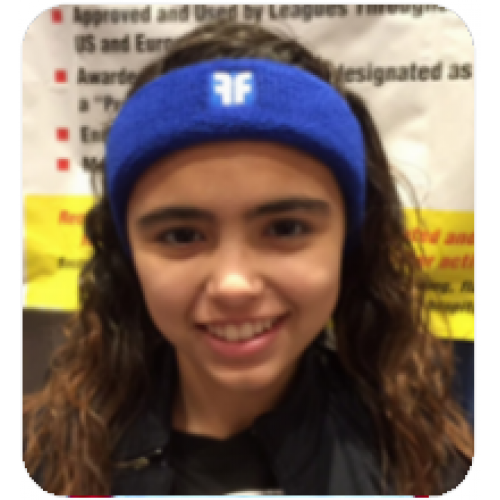 Looks and wears like a sweatband. The ForceField Protective Headband™ has been independently tested extensively at McGill University Montreal, at INTERTEK Laboratories New York, and certified by INSPEC International United Kingdom. The Forcefield exceeded ASTM F 1045-87 specifications for hockey helmet impact tests. The Forcefield was tested at both standard height and triple the standard. 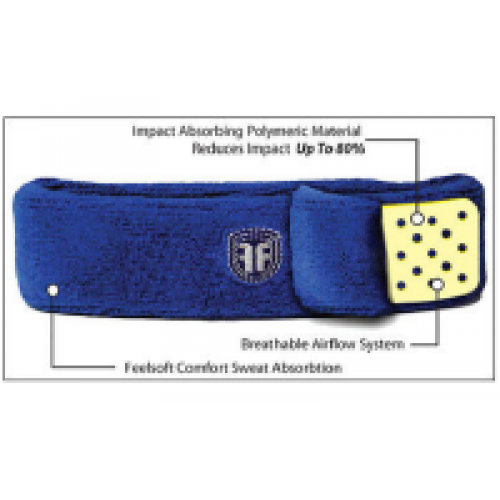 Forcefield also exceeded ASTM F 2439-06 test specifications for soccer gear. The Forcefield is similarly manufactured to high quality and safety standards. 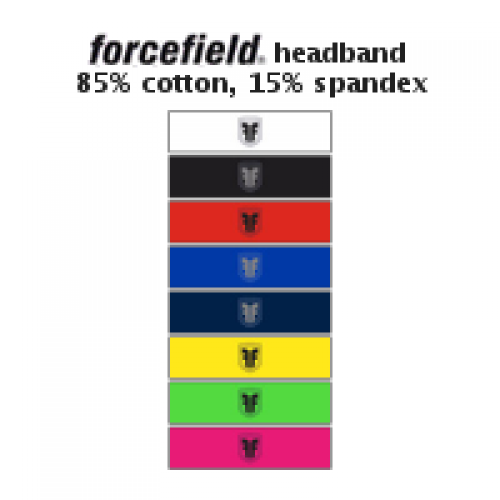 The Forcefield is the only headband in the world certified CE II, measured against the PPE (personal protective equipment) standard for protective headgear. Both test data and PPE manufacturing standards are fully disclosed below. The ASTM F 2439-06 standard was designed to address head-to-head injuries, head-to-hard surface and head-to-post. The peak linear acceleration of the ForceField padded head-to-forehead for six tests using the test instrumented headform in guided freefall ranged from 62 to 72 g's. The mpact force was reduced over 50% in tests simulating heading a soccer ball.